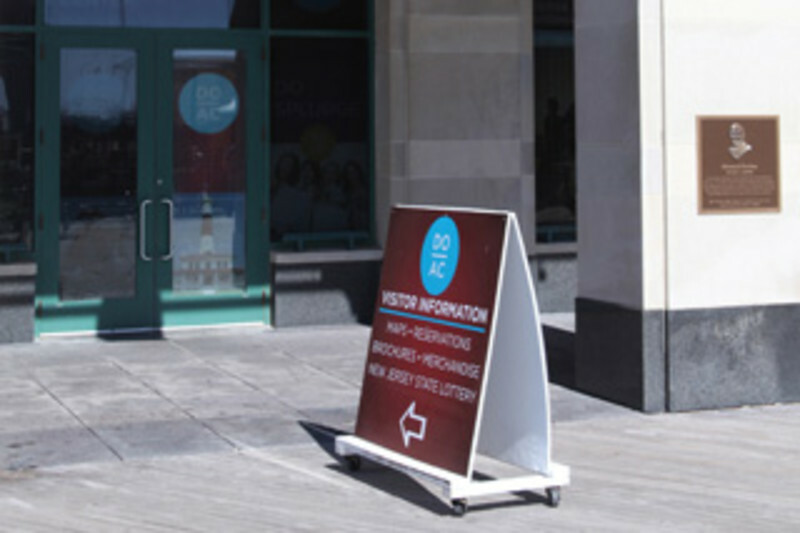 The Atlantic City Boardwalk Information Center offers a variety of services including room reservations, direction and general information, attraction/event ticket sales and a complete line of Atlantic City souvenirs. Visitors in NJ have no choice but to eat out. In an unfamiliar state visitors seek help in deciding where to dine out and New Jersey Eats fills that need. Our restaurant guide is extremely in-depth and offers detailed listing for more than 1,000 restaurants.